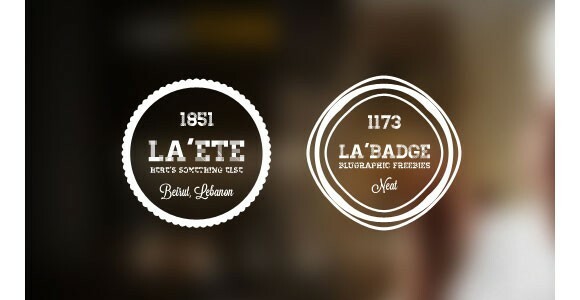 A set of 5 free retro badges brought to you buy Blugraphic. 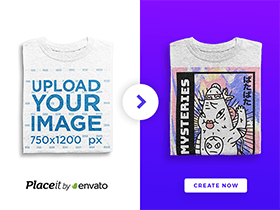 This PSD freebie can be used into any flat web designs or combined with pictures. Posted on February 20, 2013 in Free PSD, Miscellanea and tagged vintage, badges. This post has been viewed 6049 times. 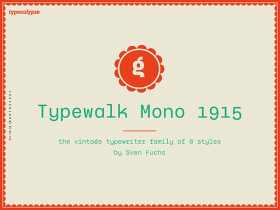 Typewalk Mono 1915 is a vintage typewriter grotesque font family by Sven Fuchs inspired by European sign painter tradition of the early 20th century. 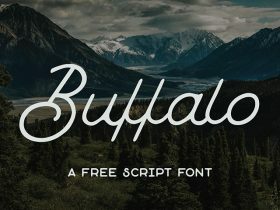 Buffalo is a free monoline script font designed by Hustle Supply Co. with a vintage look and feel that makes it ideal for branding and logo design. 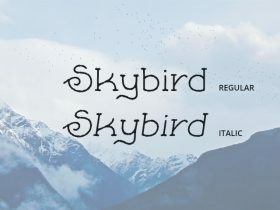 Today’s featured freebie is Skybird Rough, a free serif font with a retro flavour designed by Philip Trautmann. 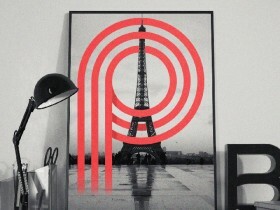 Paralines is a free font with a retrofuturistic flavour, inspired by modern and past design trends at the same time. It works best on poster design.